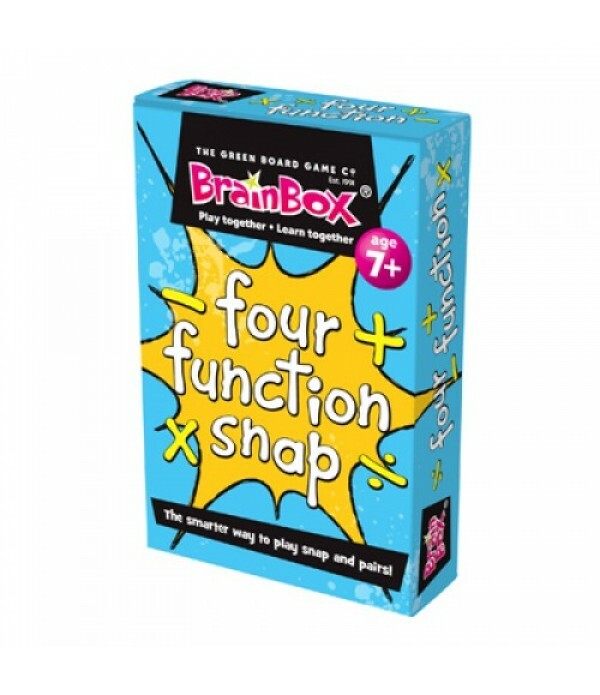 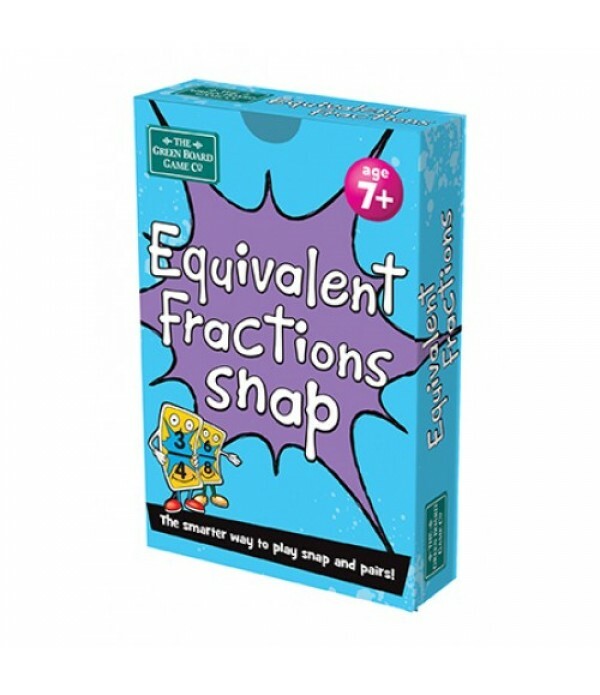 Make teaching maths fun with these Ideal products for teaching fractions in the classroom. 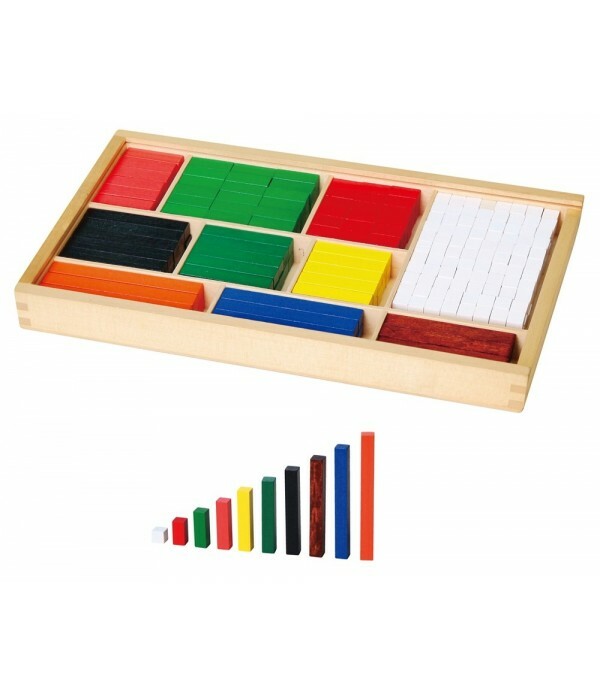 • Illustrating the relationship between fractions, decimals and percents is a snap with this set of 51 color-coded cubes. 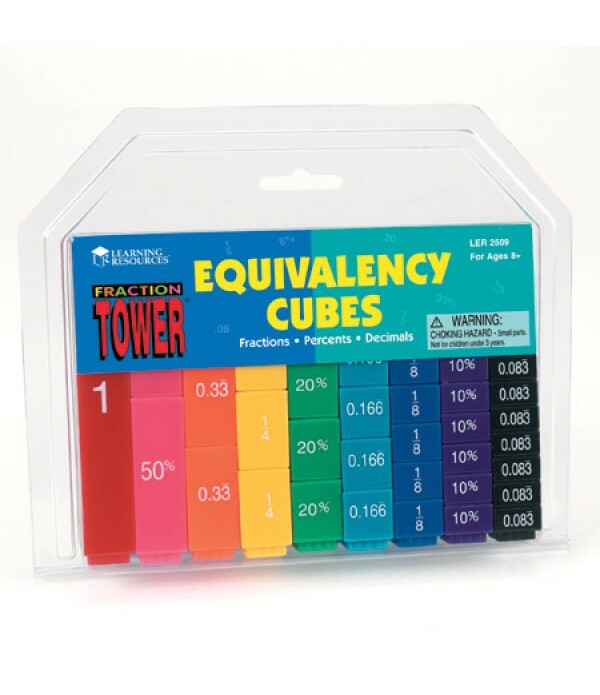 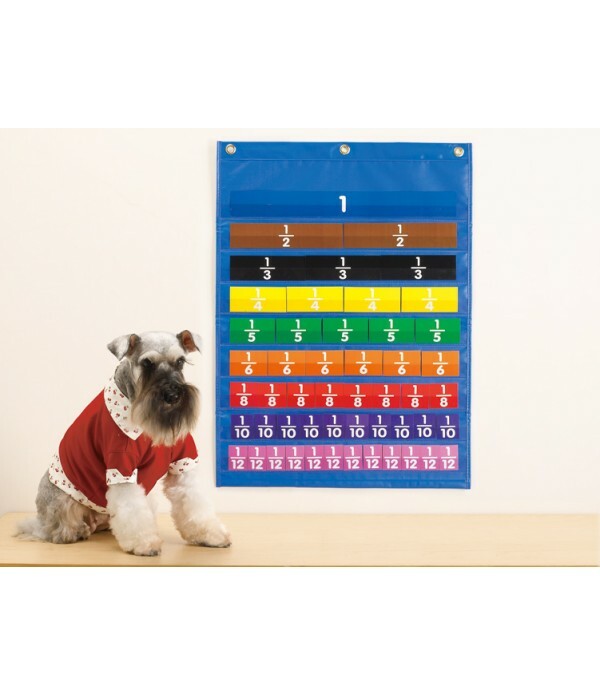 Durable, interlocking cubes feature fractions, decimals and percents clearly marked on each side, providing students with a visual representation of equivalencies. 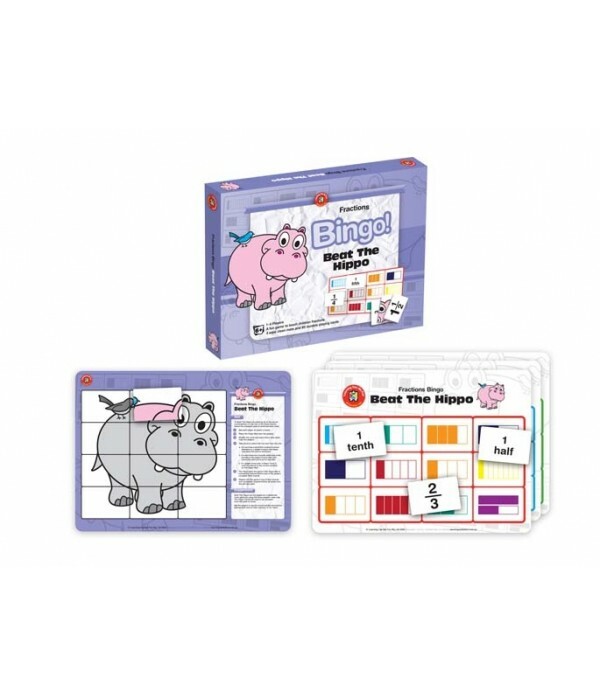 &b.. 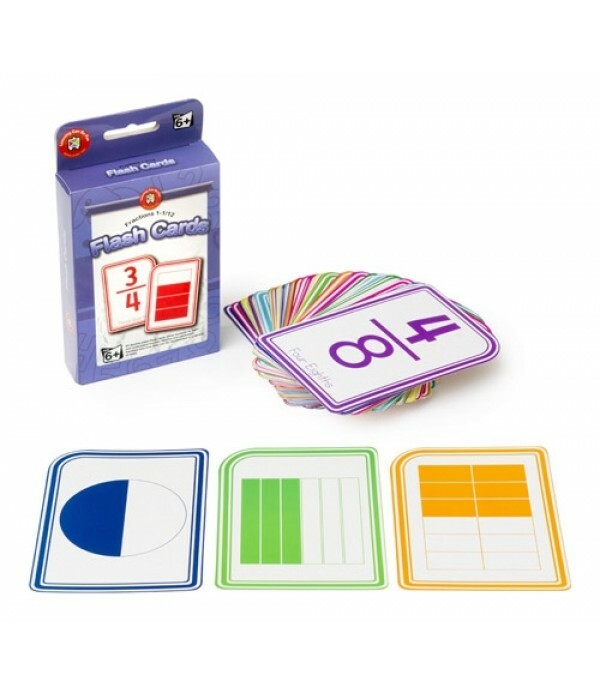 The simple design of the Learning Can Be Fun Fraction flash cards enables students to learn and understand fraction families and equivalent fractions, and how they can be represented in a variety of ways. 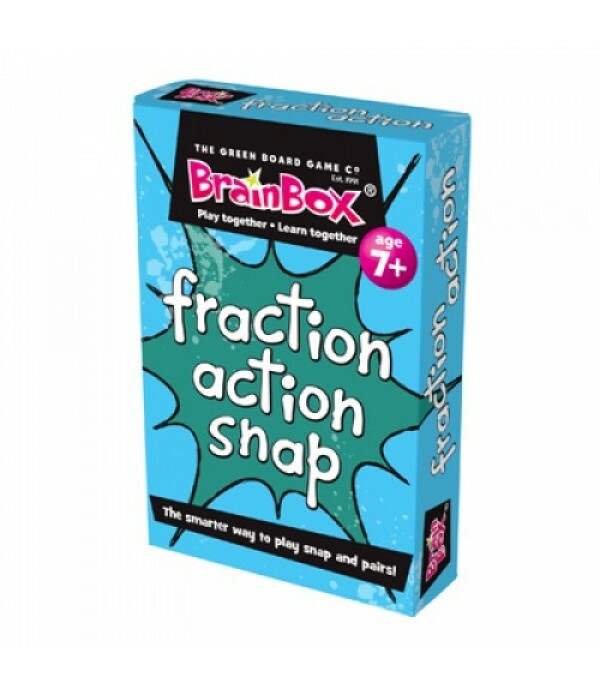 Fractions included in this set are: 1, ½, 1/3 , ¼, 1/5, 1/6, 1/8, 1/10 and 1/12. 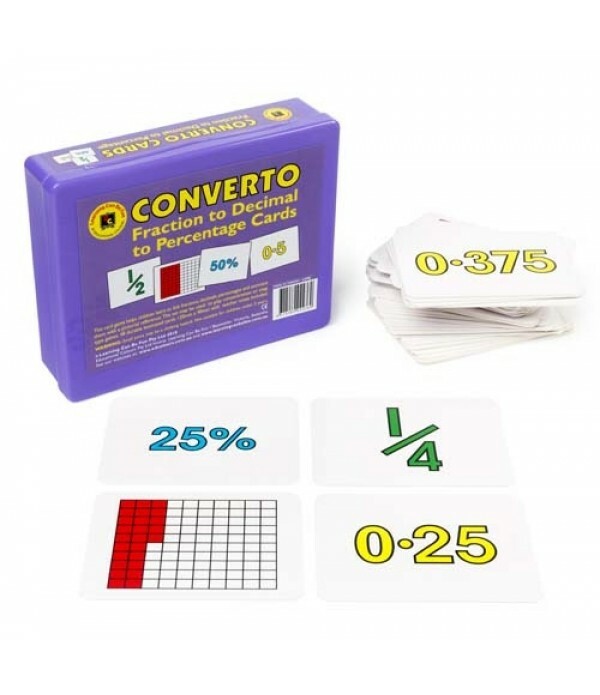 They are s..